If you are a tobacco user, you are in primary danger of oral cancer. Due to the amount of deaths related to smoking which cause oral cancer, we feel that our duty is to take steps to prevent this disease from occurring. 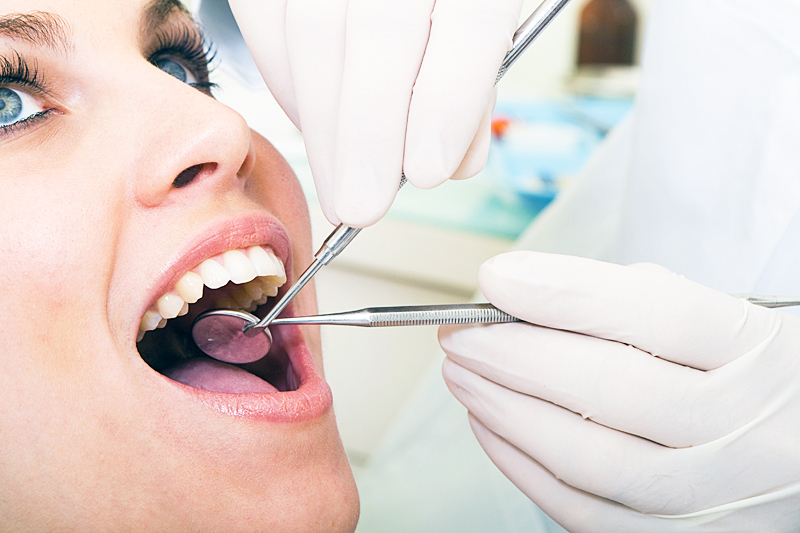 We provide oral cancer screenings during all preventative care appointments. Discomfort or pain can occur when the enamel on the surface of your teeth or existing fillings of the teeth are incorrectly aligned. Minor adjustments of these can help redistribute and redirect the biting forces and our staff will cover these areas during every visit. Periodontal disease begins with bacterial growth in your mouth. If not properly treated, may end with tooth loss due to destruction of the tissue that surrounds your teeth. Our skilled hygienists are trained to spot and treat all forms of periodontal disease before it progresses further. TMJ can be a painful, frustrating problem, a condition affecting many people. Some indicators of TMJ include popping and clicking of the jaw, limited jaw function, pain in the neck, shoulders, and upper back, and pain and pressure in the face and ears. We can determine if a patient is suffering from TMJ and offer conservative therapies that can greatly help or cure this painful condition. Finding a dental office that you are comfortable with is one of the most important health care decisions you’ll ever make. We have made it our goal to create the most warm and welcoming environment. 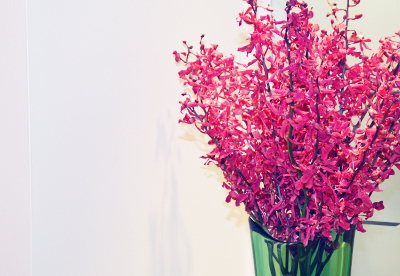 Our highly professional office provides superlative dental care from our expert, caring and gentle staff. If it is your first visit, we will give a full consultation and examination which consist of the areas outlined above in “Your First Visit”. In each visit thereafter, we will consult with your on your goals and expectations to achieve ideal oral health, giving our recommendations along the way. 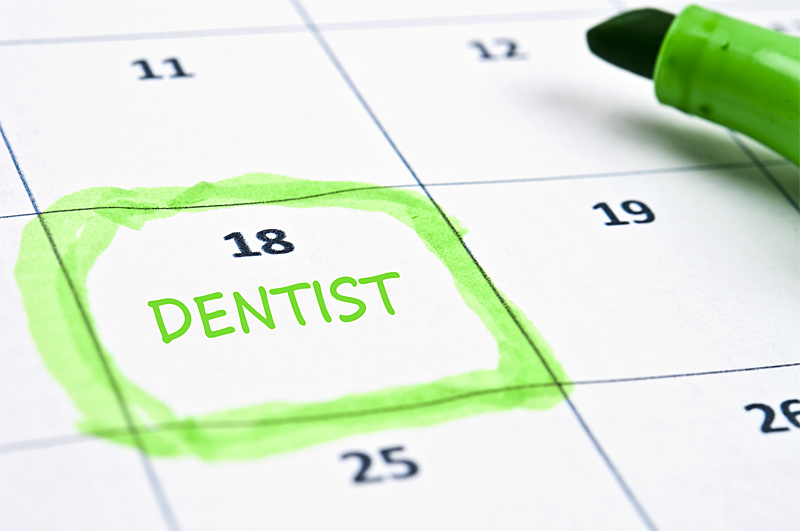 The American Dental Association (ADA) guidelines recommend visiting a dentist at least twice a year for an oral exam, evaluation and professional cleaning. Our office also recommends a minimum of two visits per year but should an issue arise, we invite you to call the office to discuss immediately before it becomes a bigger issue. We can be reached at 212-627-2929. We currently do not accept insurance but have generous payment plan options available. What I have an emergency? Please call our office as soon as you determine that you have a dental emergency. We will try our best to promptly fit you into our schedule. If the emergency occurs after hour’s, please call our general office line at 212-627-2929 and you will be redirected to our 24 hour call center. The Practice of Dr. Siegal is open Monday through Friday. We will schedule your appointment as promptly as possible. If you have pain or an emergency situation, every attempt will be made to see you that day. 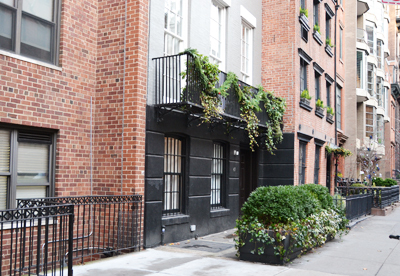 Our office is in the West Village and is easily accessible by subway or car. There is street parking and ample parking garages nearby. Our office is on the ground level and handicap accessible. 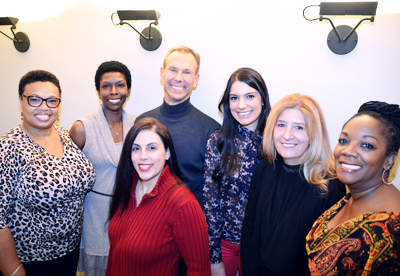 Please call us at 212-627-2929 with any questions or to schedule an appointment. Our teeth whitening system takes a short amount of time and the results are very impressive at removing stains & discoloration caused by tea, coffee, soda, or tobacco. 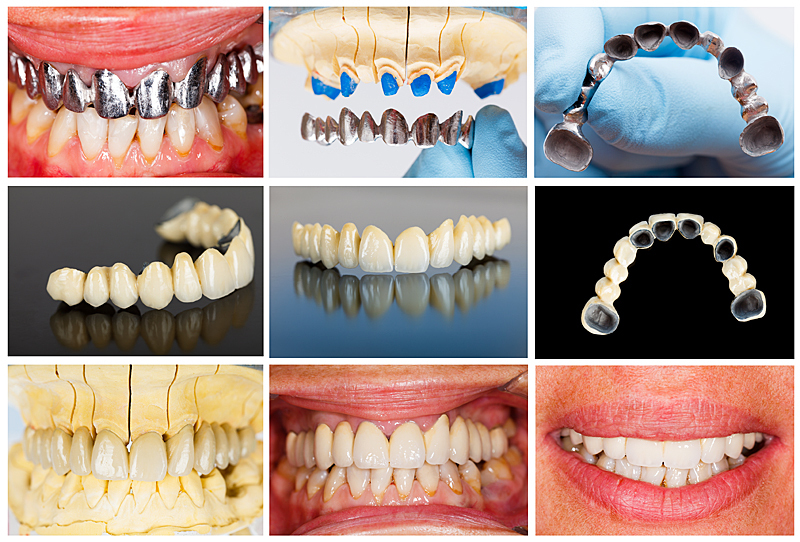 The procedure can last up to three years and can be touched-up at home with our customized bleaching trays. Our cosmetic bonding procedure fixes problems such as broken, crooked or discolored teeth. The procedure consists of gently applying a thin layer of plastic or resin to the affected areas of the teeth. Dr. Siegal then precisely molds and shapes the resin to form a natural fix, restoring your smile’s aesthetic appearance. Porcelain veneers are created to cover the fronts of teeth to restore or enhance the beauty of a smile. Laminates are very thin shells of tooth-shaped porcelain that are individually created. They are very durable and will not stain, making this cosmetic solution very popular in our office. Also known known as ‘caps’, cosmetic crowns are a popular form of treatment for damaged or broken teeth. A replacement tooth is fitted over the damaged tooth, creating a smooth, uniform fit and appearance. 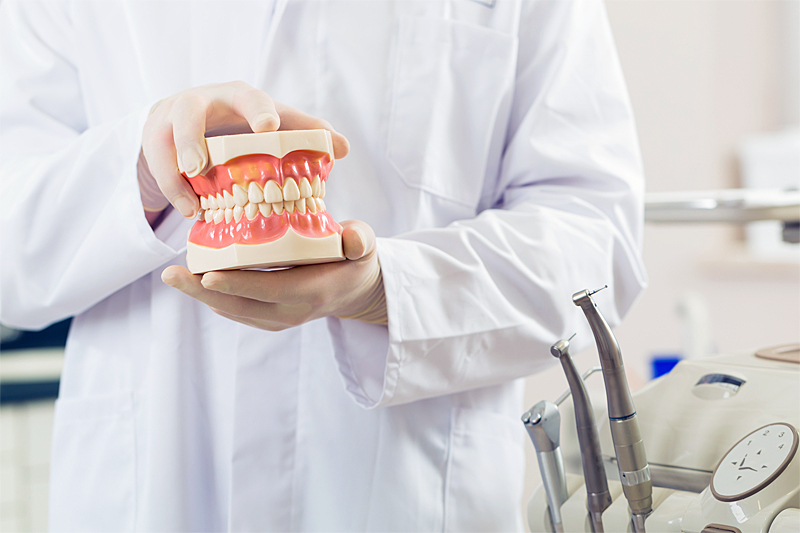 These services include the cleaning of teeth, root planning and gingival curettage, application of desensitizing varnishes, placement of antibiotic fibers, hygiene instruction, monitoring of home care, and the evaluation of hard and soft tissue pathology. Each patient is treated with care and compassion. The gentle delivery of local anesthetics in combination with occasional pre-appointment sedation is considered standards of treatment. The limited use of nitrous oxide is available on a case-by-case basis. Digital radiography is utilized alongside coordinated clinical exams to diagnose disease, treat pathology, and make appropriate referrals to an established team of specialists. 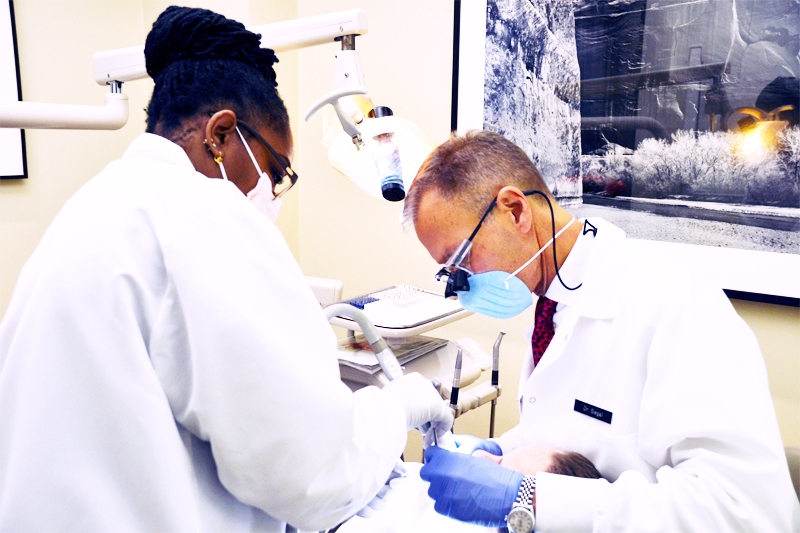 Dr. Siegal works with an excellent team of endodontists, periodontists, orthodontists, and pediatric dentists. These services include the removal of dental decay and the restoration of the dentition with the appropriate restorative materials. Such restorative materials may include but are not limited to conventional fillings, crowns, bridges, and dental implants. Removable partials, dentures, bite plates, night guards for TMJ, and the treatment of dental sensitivity are additional services offered. Oral cancer screenings are routinely provided, as well as the treatment of acute and chronic infections of the oral system. This privacy notice discloses the privacy practices for this website regarding the practice of Dr. John W. Siegal, D.D.S.